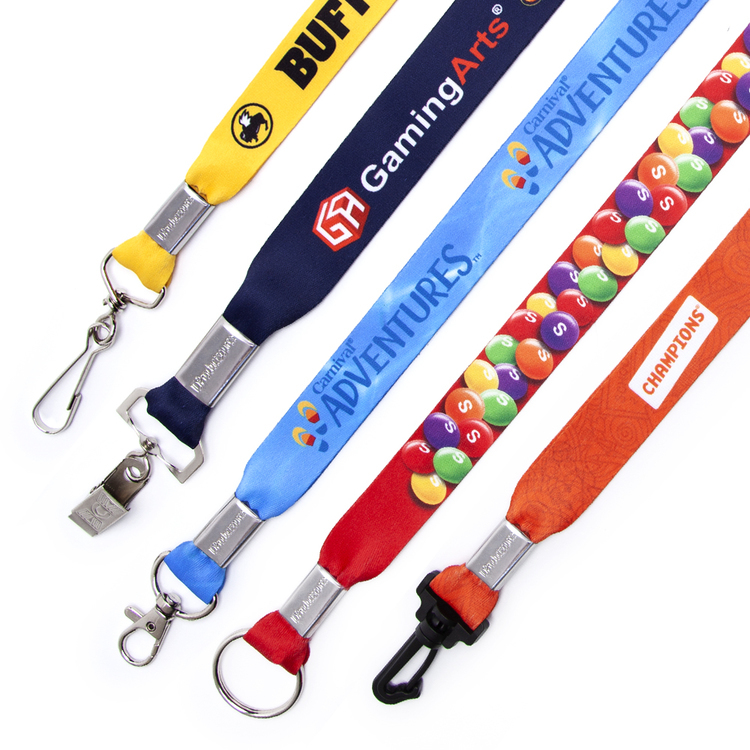 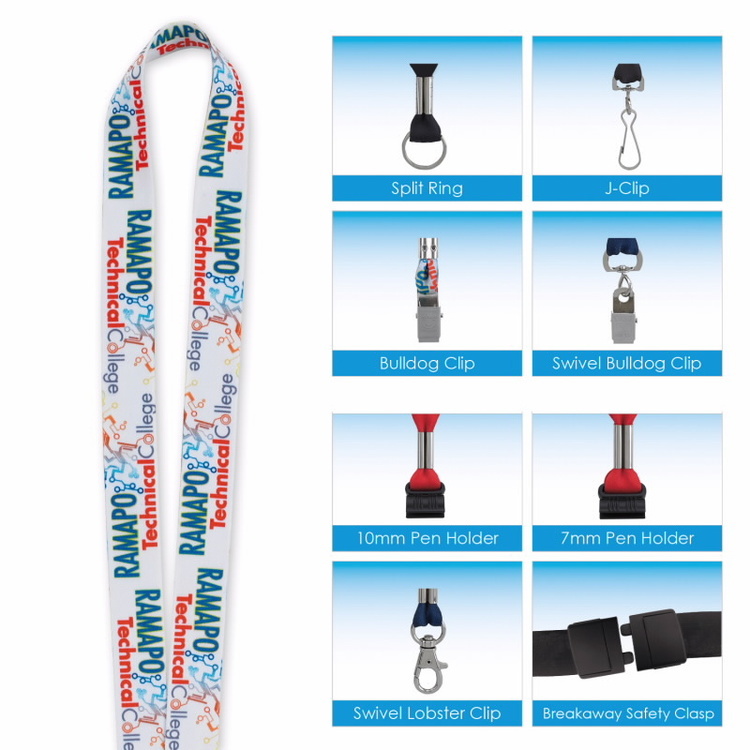 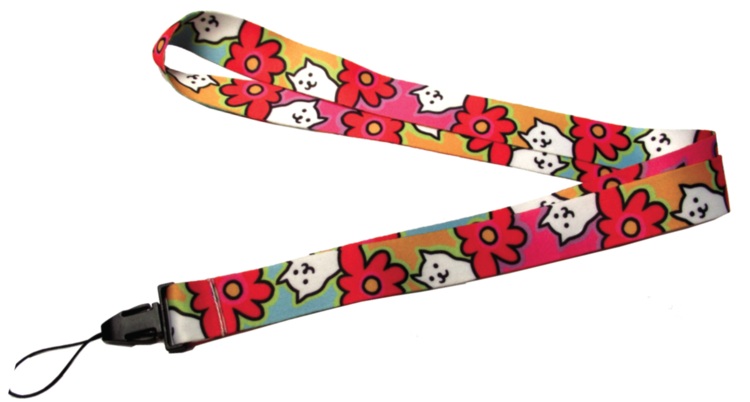 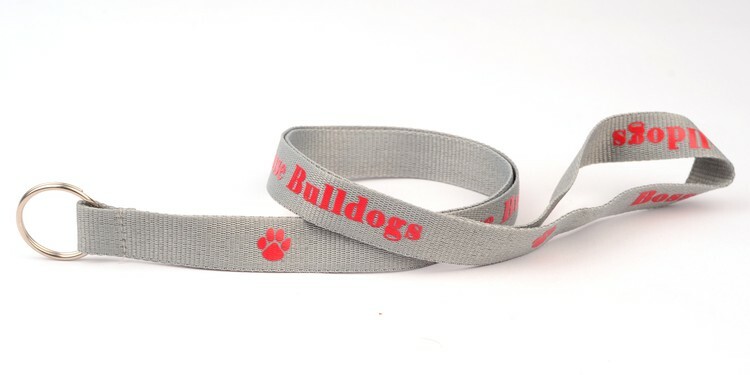 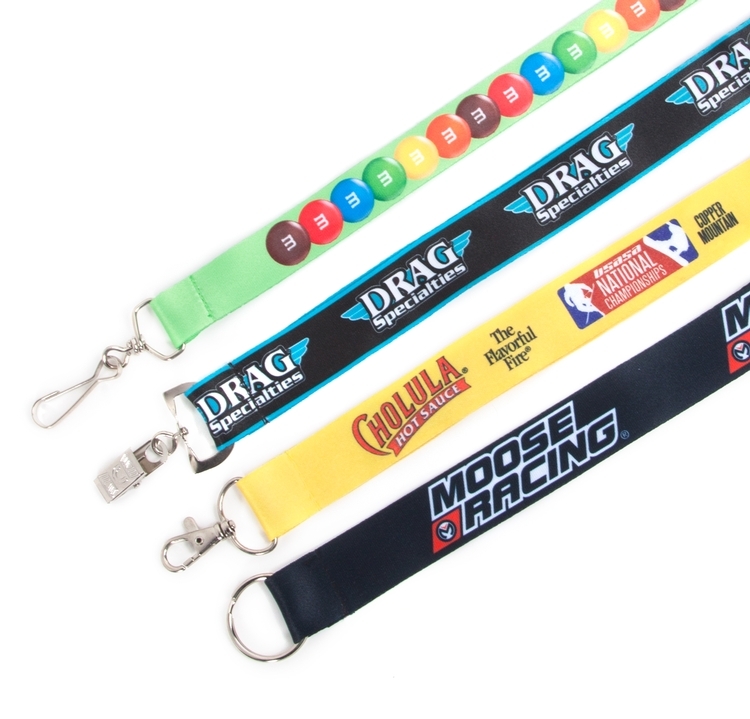 Digital sublimation recycled lanyards, full color printing logo and premium quality, unlimited logo color printing option, top of the line micro-weave materials, perfect choice for attractive and multi color design, overseas, welcome customs sizes, designs. 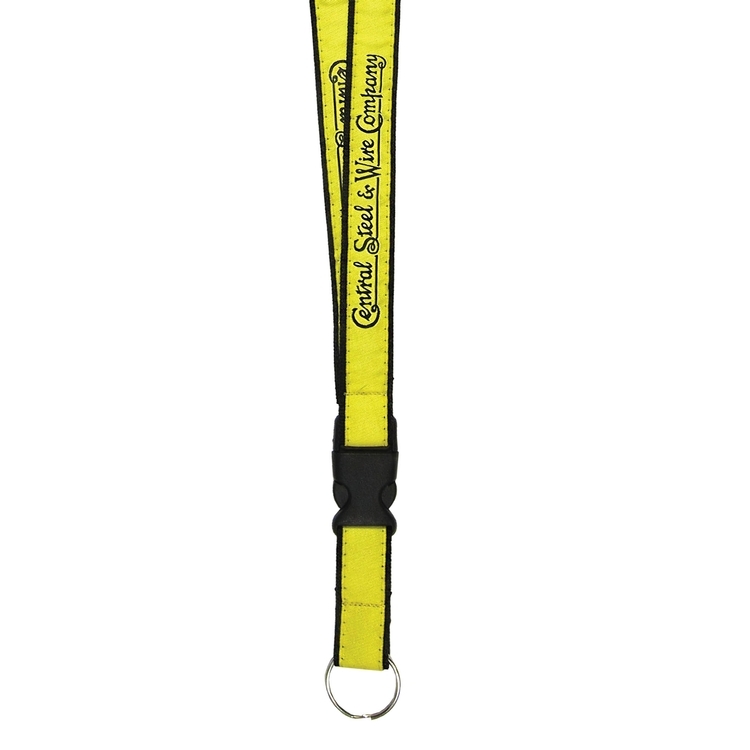 This neoprene wine holder with polyester strap lanyard is a great accessory for wine tasting or wine events. 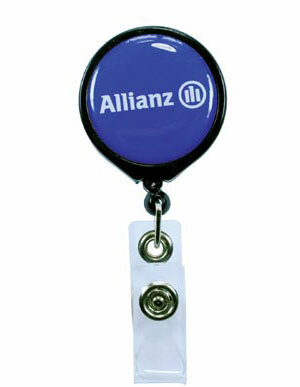 Hand free while enjoy food at party. 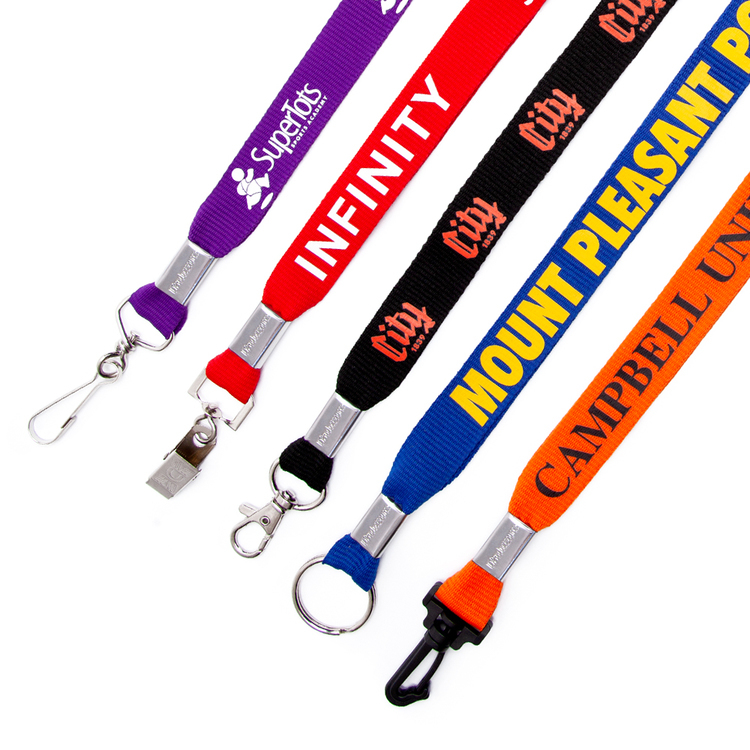 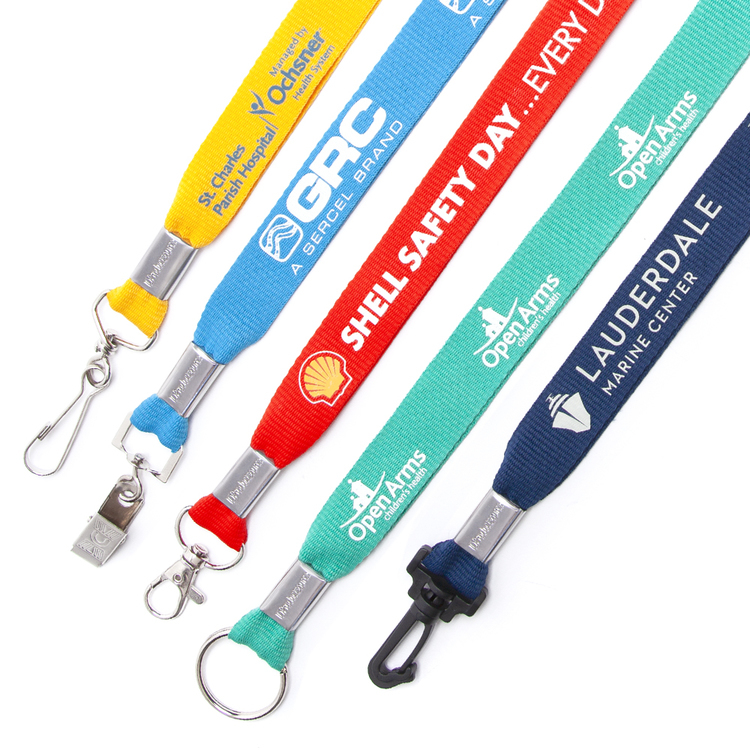 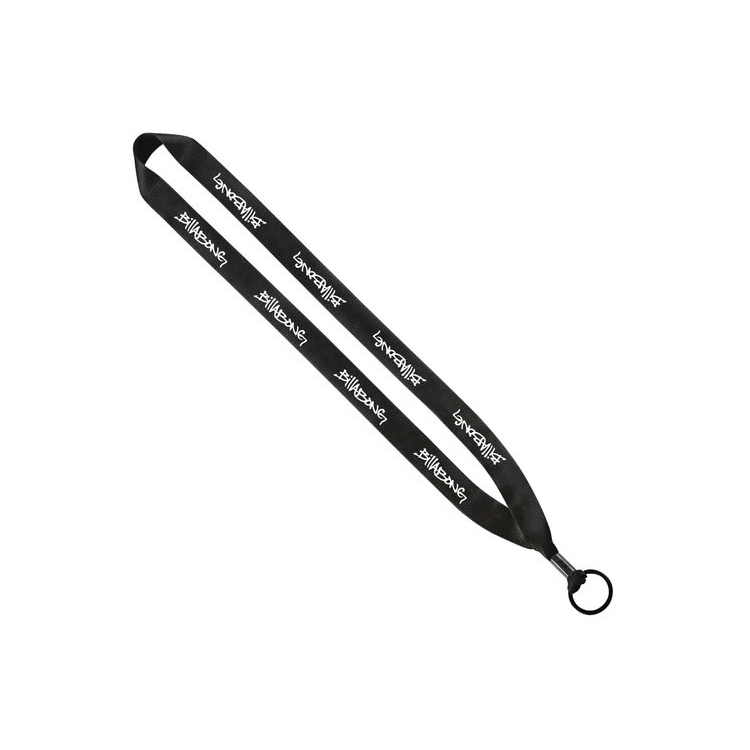 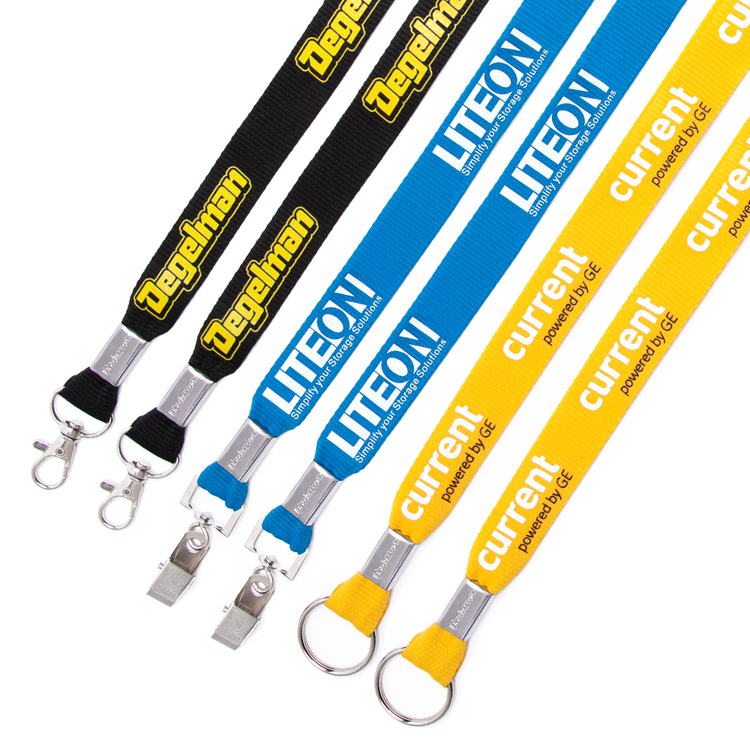 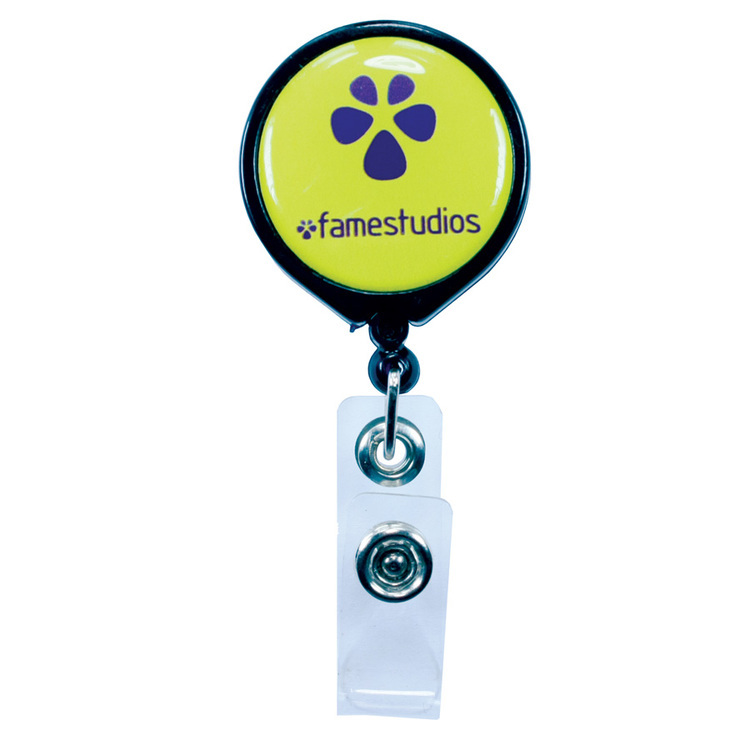 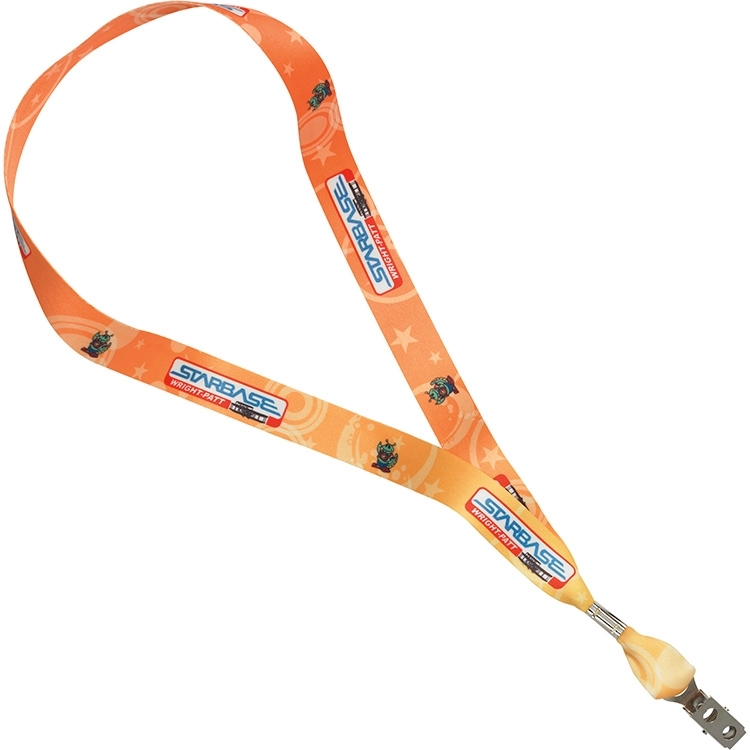 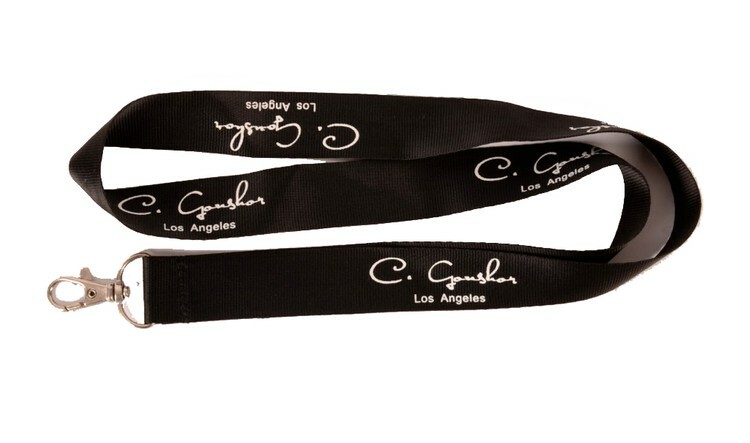 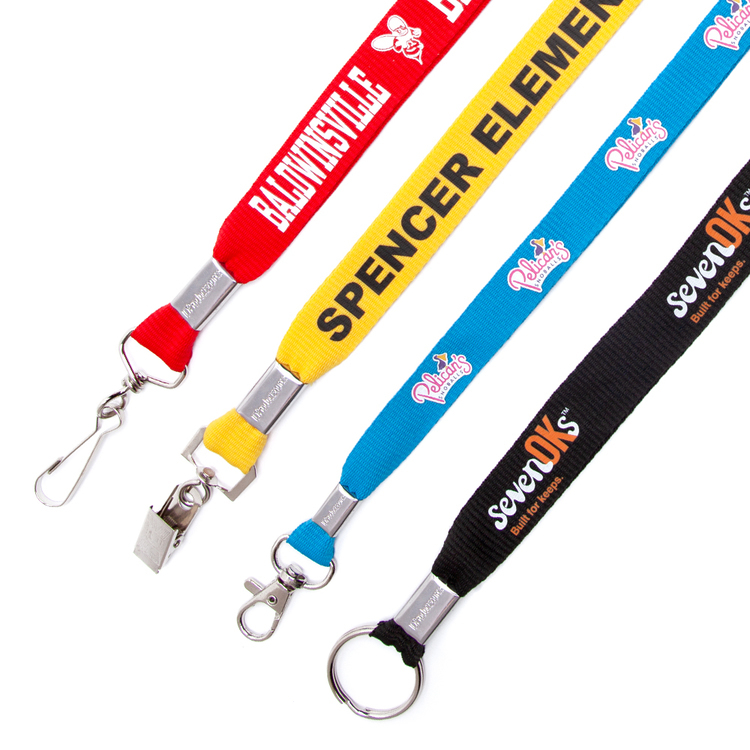 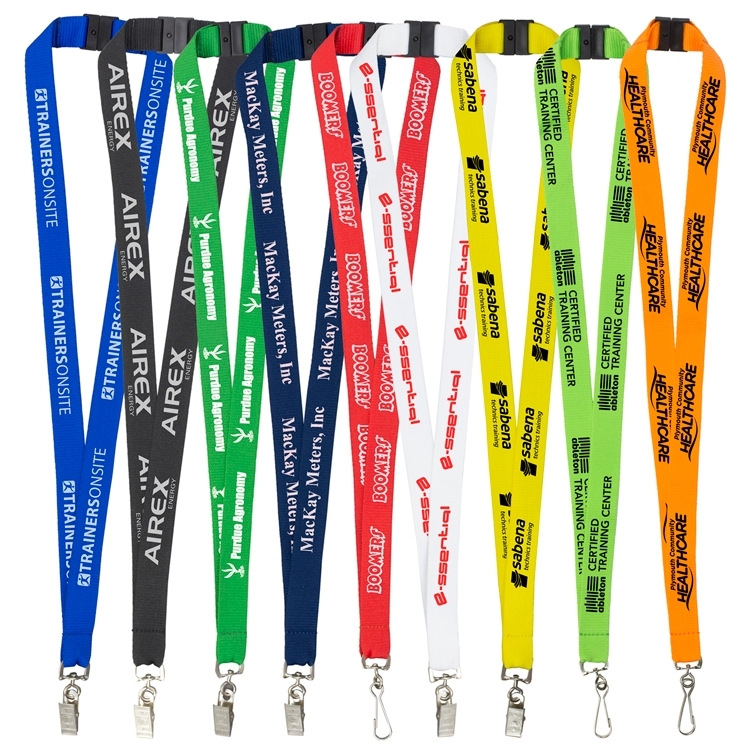 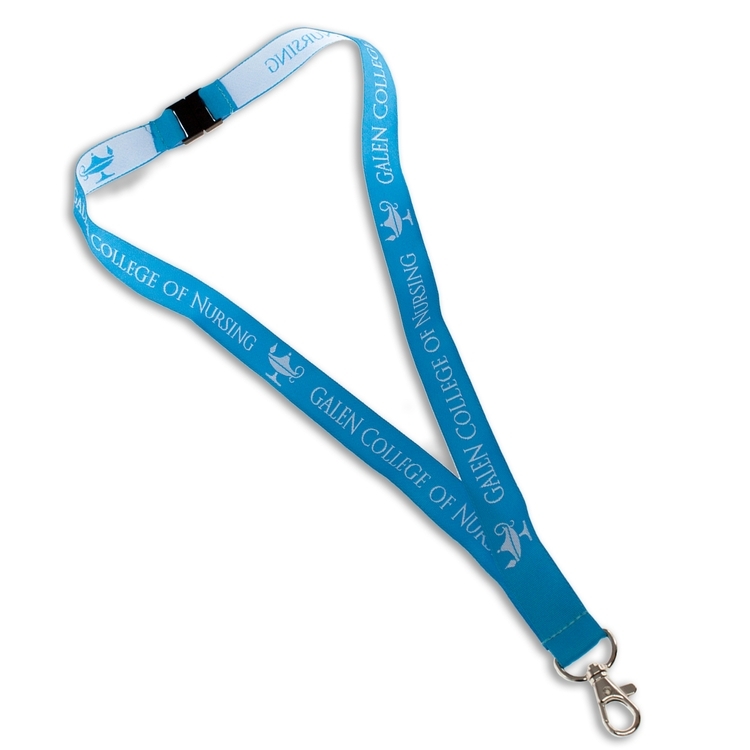 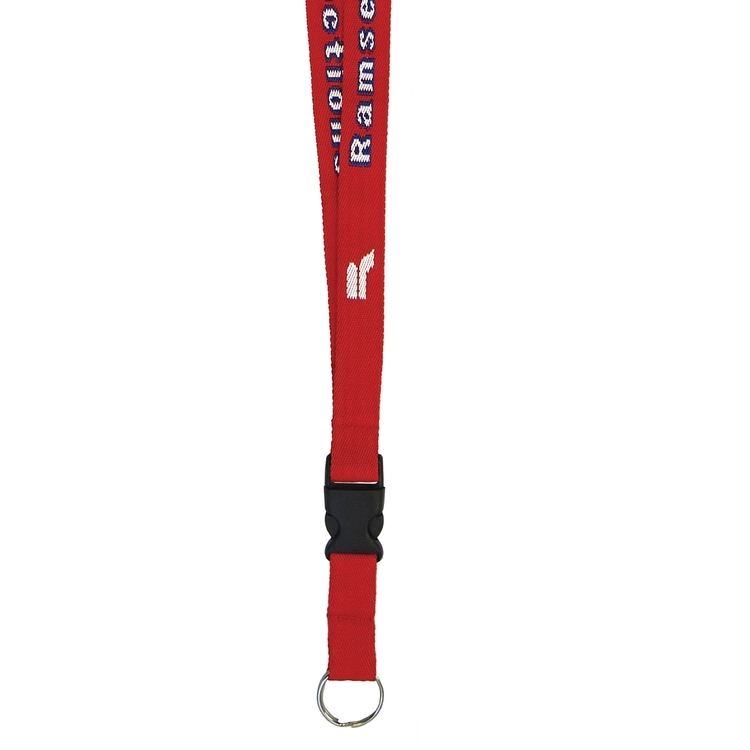 Woven Lanyards offer a fully stitched imprint woven into polyester lanyard material. 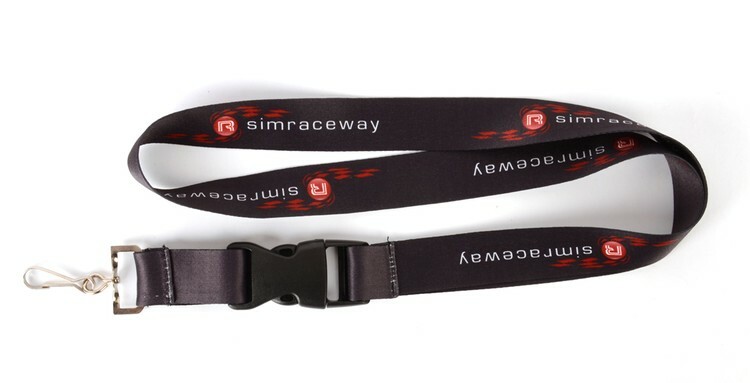 This achieves a soft texture and comfortable feel for all-day wearing at trade shows, events, or for corporate badge use. 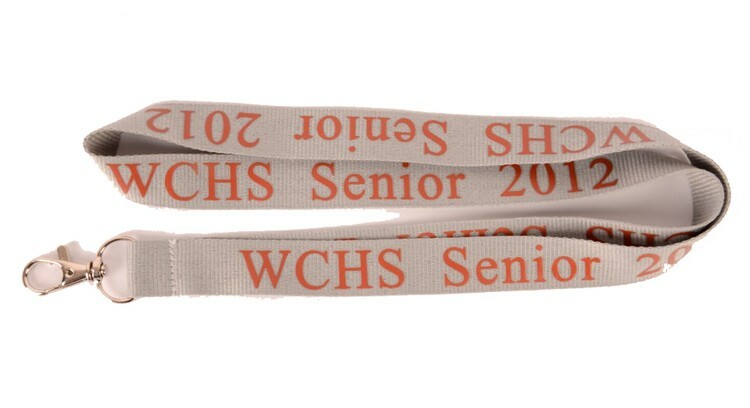 * Pricing includes one woven color on one background material color * Additional woven colors available. 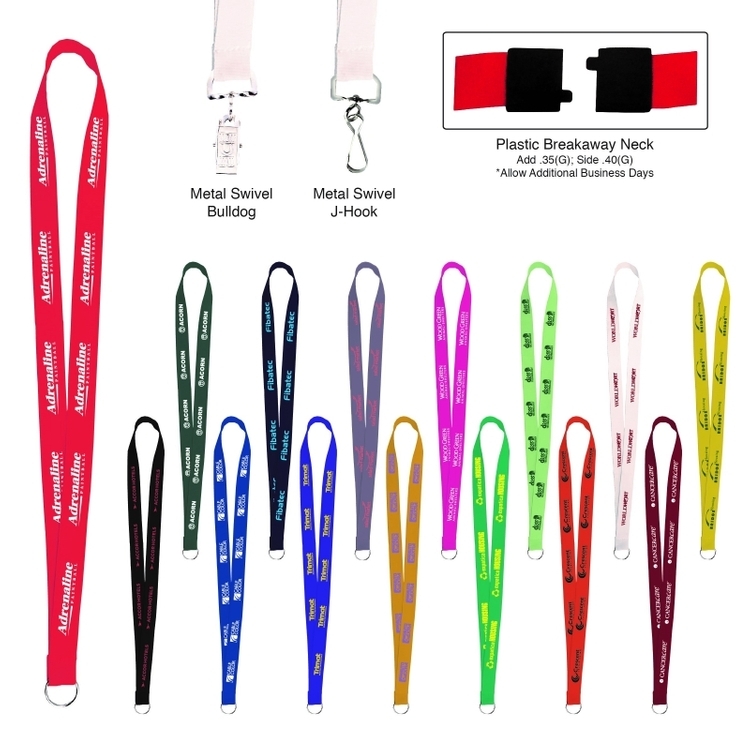 Contact factory for details * Your choice of 13 standard lanyard attachments. 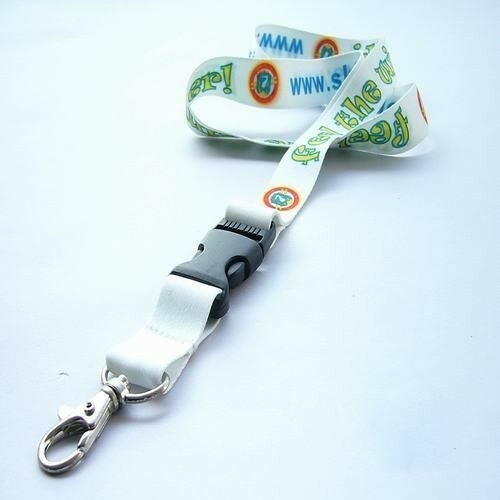 Clip attachment standard if no attachment is specified.